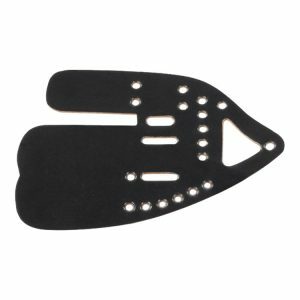 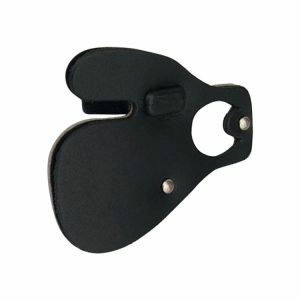 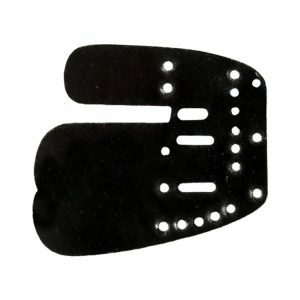 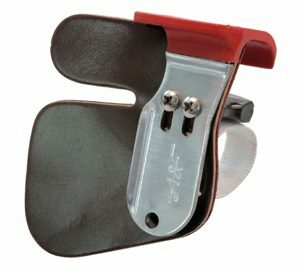 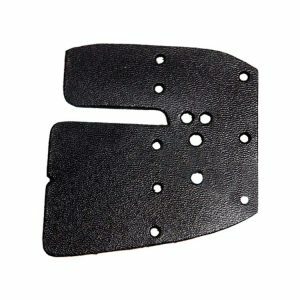 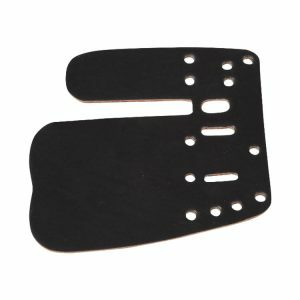 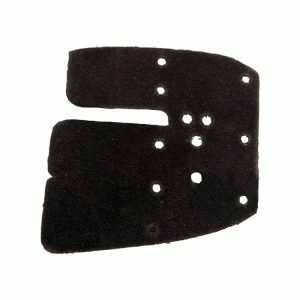 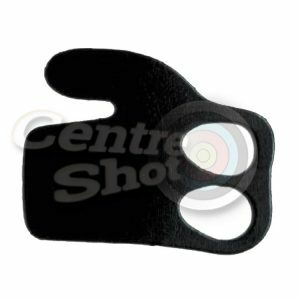 Recurve finger tabs come in many different shapes and sizes, from simple one-piece leather tabs for novices and have-a-go’s to the all-singing all-dancing ones with finger spacers, thumb rests and even a hook to keep your little finger out of the way. 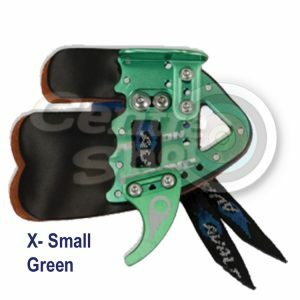 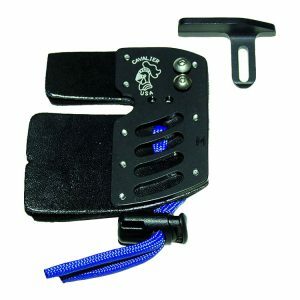 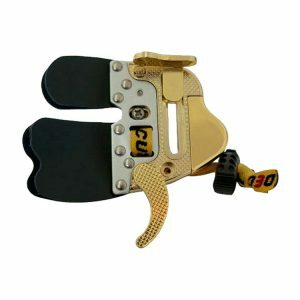 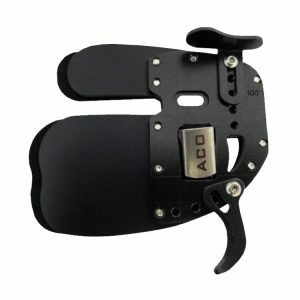 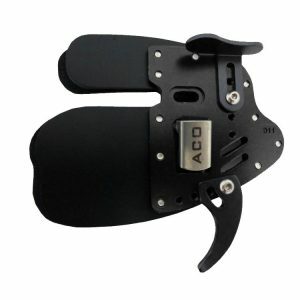 A finger tab can be used for so much more than just protecting your fingers from the bowstring, they can give you a repeatable reference point to give you more consistency and even help position your hand for a good release. 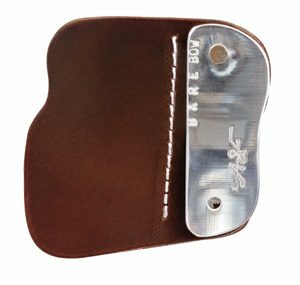 Some of the high-end finger tabs even have replacement faces and backings available to buy for if your tab has seen better days.